WASHINGTON – Mexican attitudes toward Americans have gone through a “stunning reversal” since the election of President Donald Trump, with most Mexicans holding an unfavorable view of the U.S. for the first time. That was a finding of two studies released Thursday at the Woodrow Wilson Center in Washington, D.C., which included several polls of U.S. and Mexican citizens on how they feel about each other. Authors of the studies laid blame for the shift squarely on Trump’s presidential campaign and subsequent administration, with their frequent criticisms of Mexico. Although Mexican opinions of the U.S. declined, the studies showed American views on Mexico have remained generally favorable. That was “not what we expected,” Kafura said. But that may not be surprising for Nicholls and others who live along the border. The Wilson Center study showed that people in border towns, who have daily, cross-border interactions, maintained positive views of their neighbors, north and south. 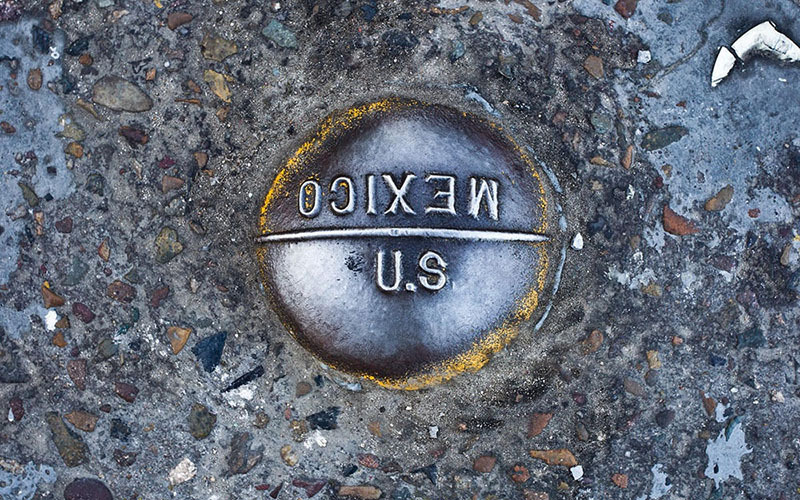 Farther from the border, perceptions of the other country were worse, the poll found. Bisbee Mayor David M. Smith called it a “perception problem” that stems from Mexicans assuming “how we think based on who we elected as president.” The same thing happens in the U.S., he said, for people who base their perceptions of Mexico on media coverage of the drug cartels.